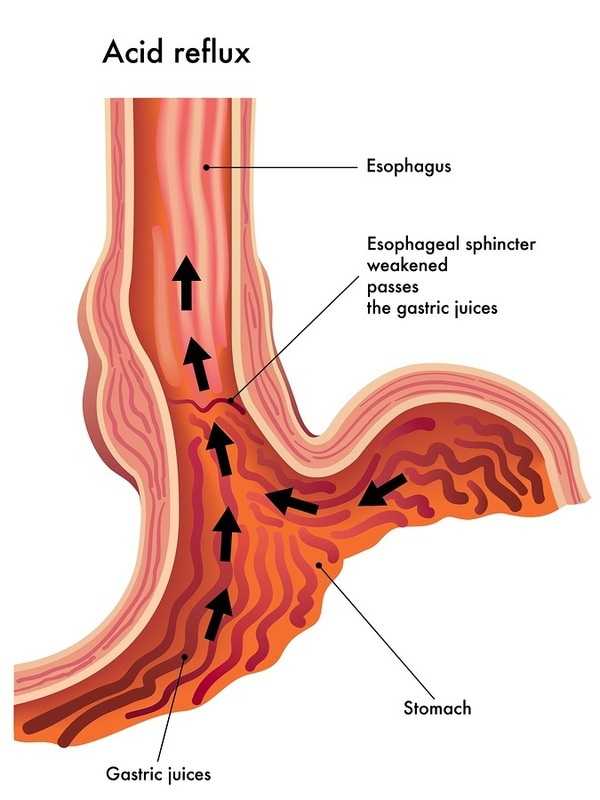 An estimated 15 to 20 million Americans use acid inhibiting drugs to treat heartburn. Indeed, PPIs are among the most widely prescribed drugs today, with annual sales of about $14 billion. This despite the fact that they were never intended to treat heartburn in the first place. Research clearly shows that proton pump inhibitors (PPIs) are severely overprescribed and misused, and do far more harm than good in the long run. If you suffer from frequent heartburn, rest assured there are many alternative treatment strategies that will help you eliminate this problem without serious side effects, which I'll review toward the end of this article.